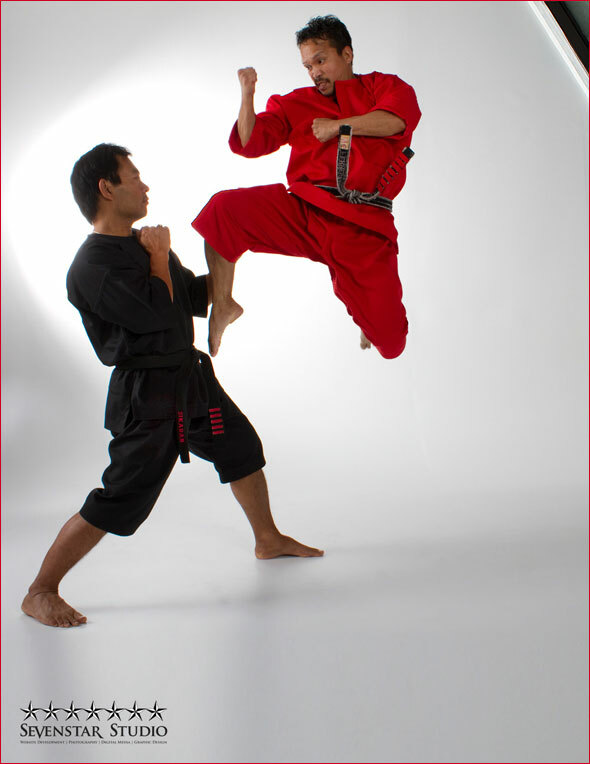 We focus on competition training , traditional styles, and self-defense situations. All training is done within a safe environment. Our students keep a positive mindset and respectfully follow the rules of competition. FMA encourages respect for all other competitors to help encourage the brotherhood among each martial artist. 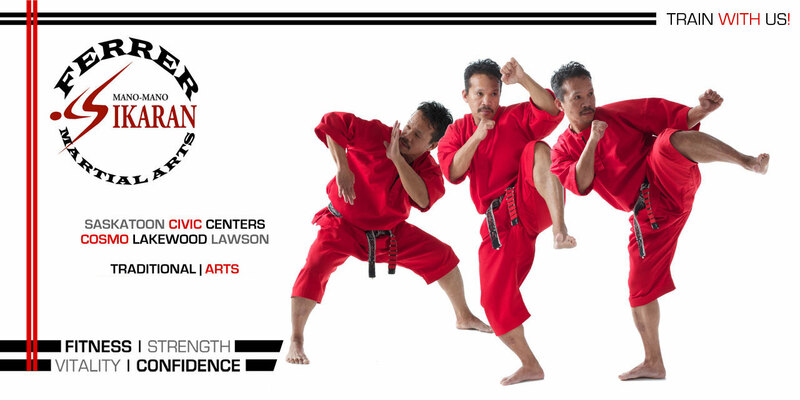 Martial Arts improves concentration, self-discipline, and coordination, in children and adults. When these qualities are enriched it often enhances other skill needed in school and everyday life. Increased energy and flexibility you gain lets you feel and look great! The breathing and cardiovascular workouts will help you live a longer, healthier life.